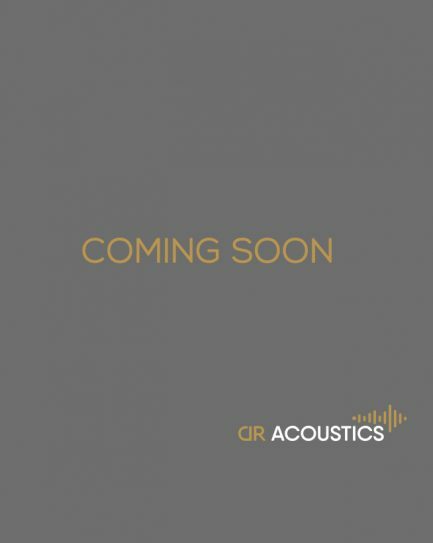 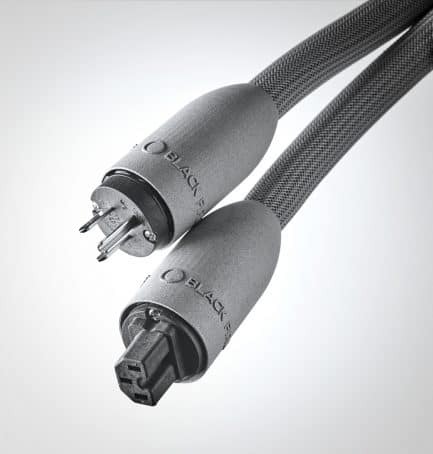 DR Acoustics Rhodium Series cables are made with 99.99% pure OFC, with a multiconductors system equivalent to a 4 gauge conductor wires ( 4 AWG). 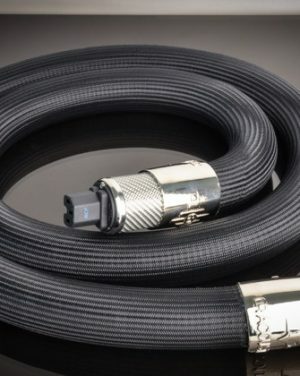 The cable features high-quality connectors and can be ordered with a 20-A C19 connector. The American Wire Gauge (AWG) is a standardized wire gauge scale for wire conductors. 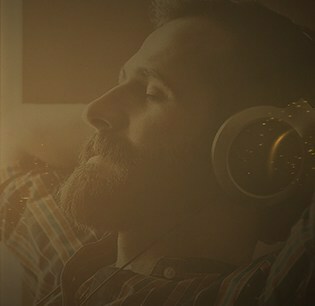 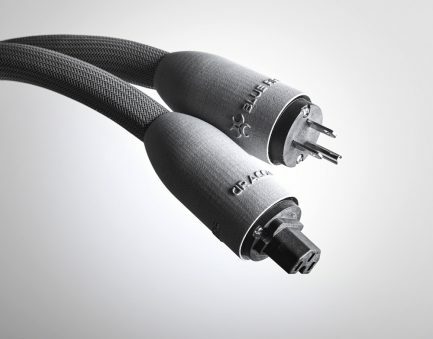 Most audiophile power cables use 10-gauge conductors. 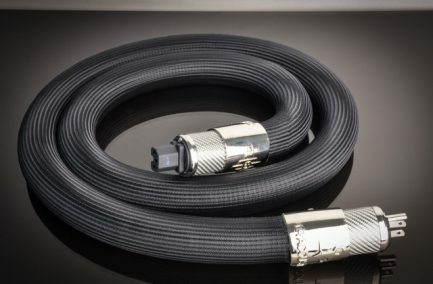 For every two-unit AWG decrease, the cable doubles in size. 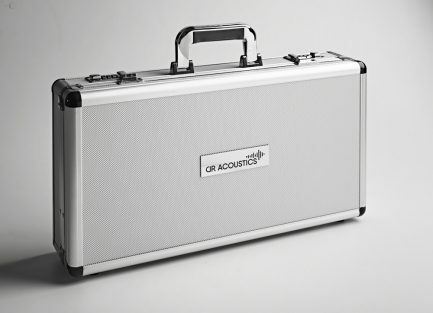 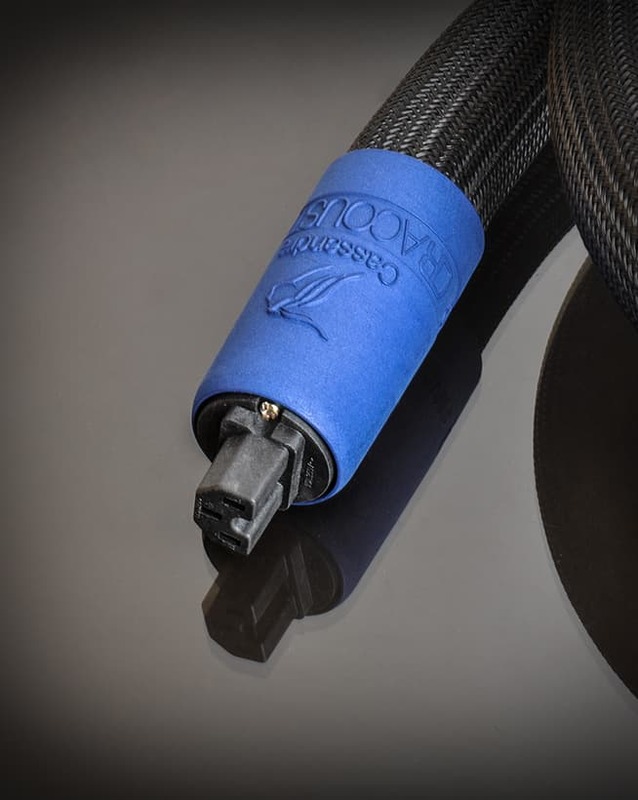 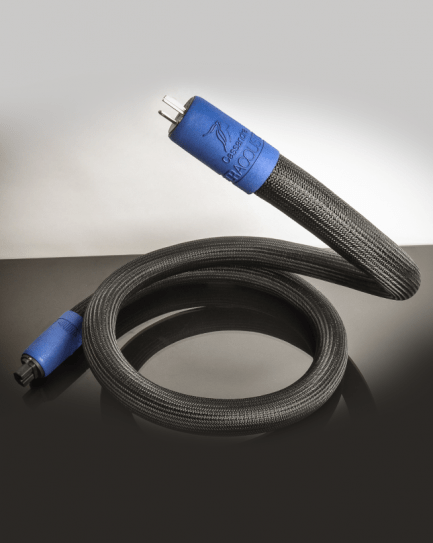 DR Acoustics 4 gauge cables are four times bigger than standard 10-gauge cables (21 mm2 vs. 5 mm2). 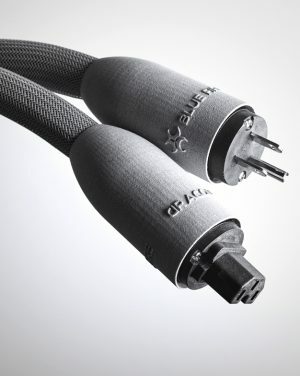 The extra large cable allows for a significant reduction in electron collisions. These collisions or frictions cause a temperature increase in “ordinary” cables. 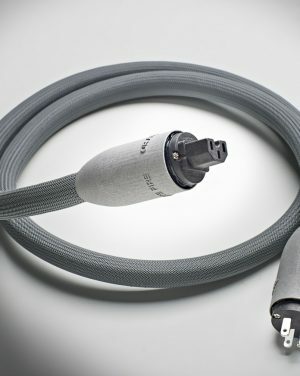 Oversized 4 gauge (4 AWG) cables create a sort of electron “highway” that enable greater performance without heat gain. 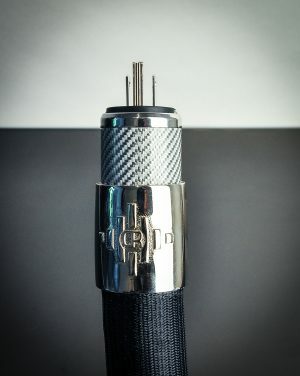 Furthermore, the geometry and size of the conductors ensure non-measurable levels of inductance and capacitance. 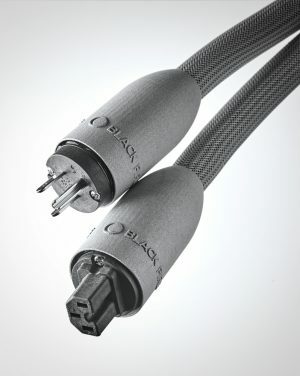 The cable is therefore neutral.